He also hit up Rihanna and Drake for tickets. 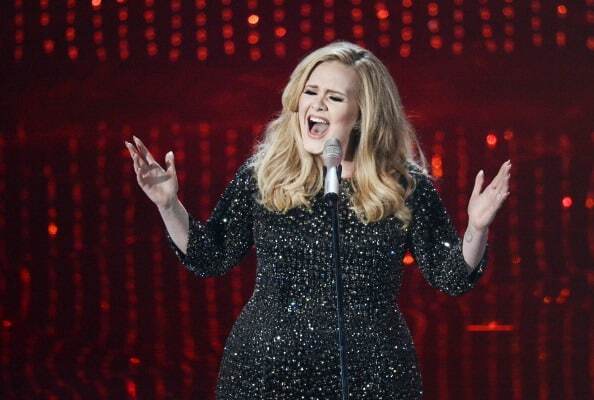 A man in Miami has been pretending to be Adele's manager for the past year. The Miami Herald is reporting that Justin Jackson was arrested after trying to score tickets to Kendrick Lamar's show at Rolling Loud this past weekend. Jackson, who was once convicted while posing as Madonna's manager to steal $2.4 million worth of jewelry, was arrested alongside his wife, Angel Lii. In order to get tickets and memorabilia from artists like Rihanna, Drake, Usher, Pharrell, and Katy Perry, Jackson would pose as Adele's manager, Jonathan Dickins. Dickins had reached out to Miami-Dade police over a year ago to report Jackson after he had received many messages from other celebrities's managers about comped tickets. The couple was arrested over the weekend in a sting operation. Steven Kaufman of Miami-Dade's cyber crimes unit posed as a production manager, per the arrest report. When Jackson and his wife showed up to collect the tickets, they were promptly arrested and charged with grand theft and identity theft. There was another woman with them, but she was not arrested.